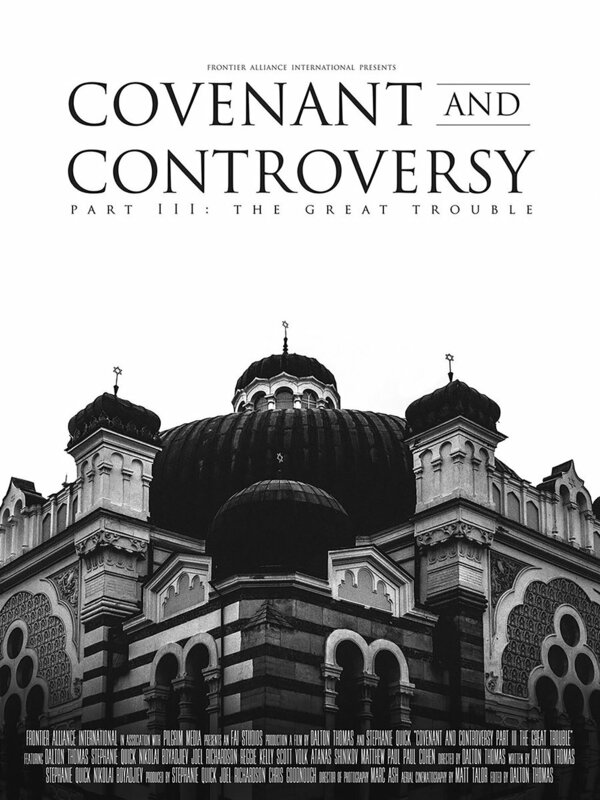 Covenant and Controversy is a five-part film series produced by FAI Studios, a ministry of Frontier Alliance International. Each of the five films explores different nuances of the history and theology of the enduring controversy over the Jewish people, the land of Israel, and the city of Jerusalem. Each installment is release in a two-wave process: a six-week Limited Release, during which the Special Edition is available for purchase and our production team screens the film in various locations, followed by a Global Release, upon which the feature film is available for free stream and download forever. 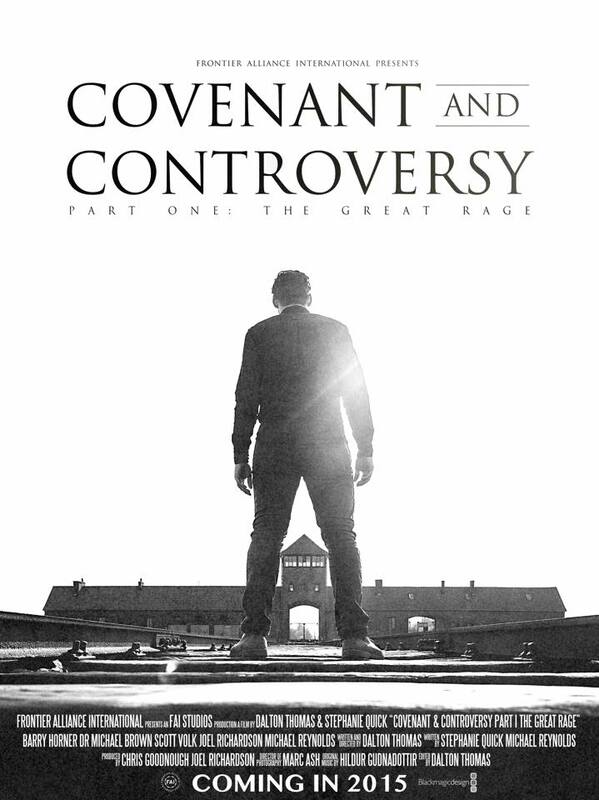 If you would like to host a screening, email us at covenantandcontroversy@faimission.org. When the screening tour has been finalized, a list of all cities and dates of all the screenings will be posted here. For all inquiries about screenings, interviews, and promotional materials, email us at covenantandcontroversy@faimission.org. Click here to download the high resolution theatrical poster for The Great Rage.